If you’ve ever seen the children’s classic ‘The Lion, The Witch and The Wardrobe’, you’ll know all about the story of something enchanting hiding behind an old and musty wardrobe. What if you could take inspiration and transform your own wardrobe into something other than its intended purpose? Everyone has a different system for how they organise their clothes in their rooms. There is no right answer here but it’s important to choose a system that’s easy and convenient for you. There’s nothing worse than getting up in a morning and not being able to find what you want to wear, or having to pull everything out of your drawers or wardrobe just to find one thing. This blog will give you some ideas and tips for storing your clothes and how a few simple tweaks can make life much easier for you. Rearrange Your Bedroom, Rearrange Your Mindset! 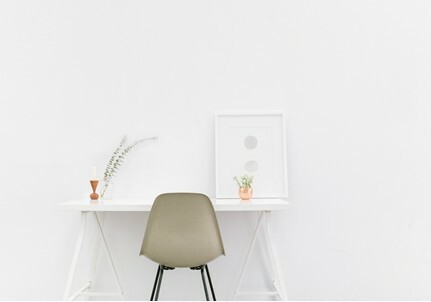 When your head is feeling cluttered and messy, it’s easy for the space around you to start looking the same. Feeling busy and stressed can make you feel like you don’t have time or energy for tidying and arranging your bedroom. However, it’s amazing how just rearranging things a little bit can make a big difference to how you feel in the space. This blog will give some tips for tidying and arranging your bedroom so you always feel relaxed and calm when you’re in there. Monochrome Vs. Vibrant Colours: Which One Is More You? When it comes to interior design, it’s all a question of personal taste. The interior of a room should reflect your personality and you should be able to see yourself in your design choices. The big question (and probably the first question) when decorating a room is the colour scheme. This is going to dictate the theme of the room so it’s a very important choice. This blog will discuss the benefits of a monochrome colour scheme versus a brightly coloured one. 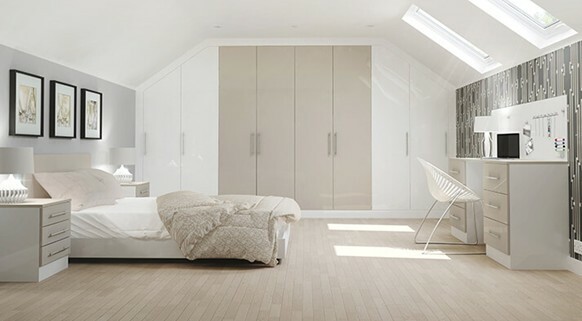 An attic conversion is one of the most common projects in home renovation. 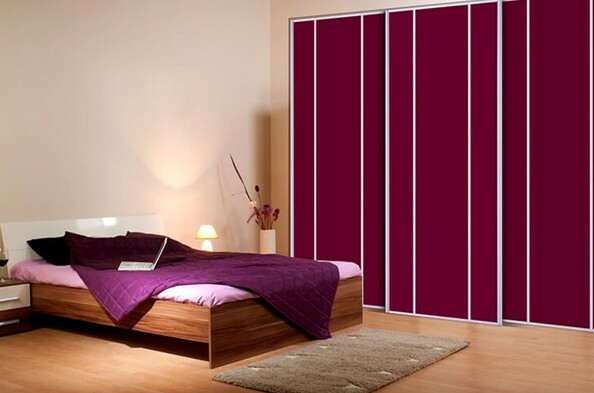 It’s a great way to make a spare bedroom, office or play room out of space that was previously unused. It gives you more living room and it also can add value to your home. Sometimes attics are smaller spaces so it’s important to try and make the most of it. Interior design trends can be hard to keep up with, and sometimes it feels like they’re changing all of the time. 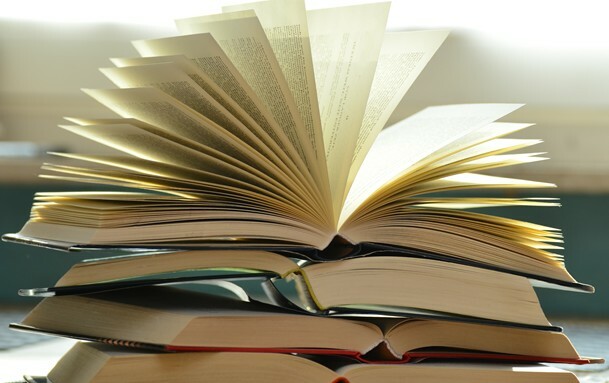 No worries, we’ve done the research for you! 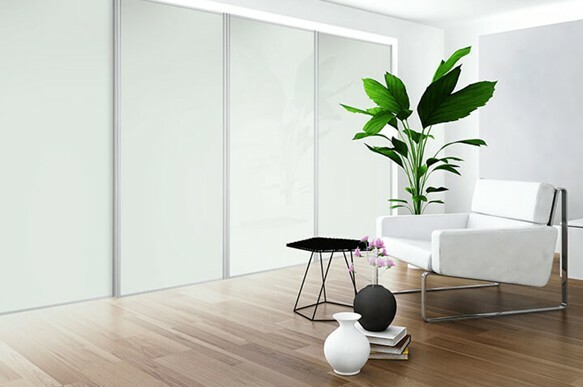 This blog will go through some of the most recent interior design trends and how you can achieve them in your home in the easiest way possible. Many people think that they need to spend a lot of money to have a glamorous home, but this is not the case. It’s easy to add small and inexpensive touches to a room to make it look more luxurious. This blog will explain a few of the ways you can achieve this look and feel great about your home. 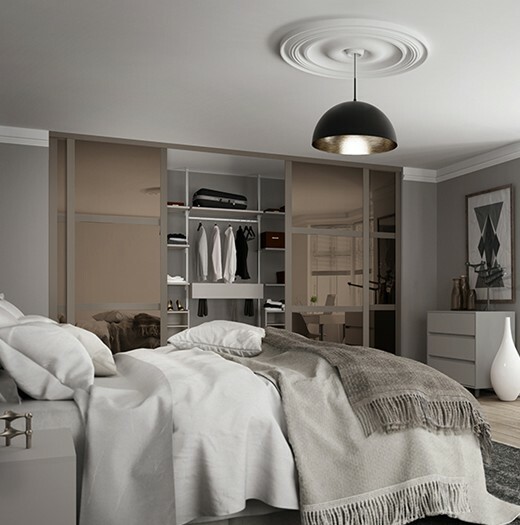 Rather than buy a plain old flatpack wardrobe you have to assemble yourself, why not design your own personalised wardrobes? 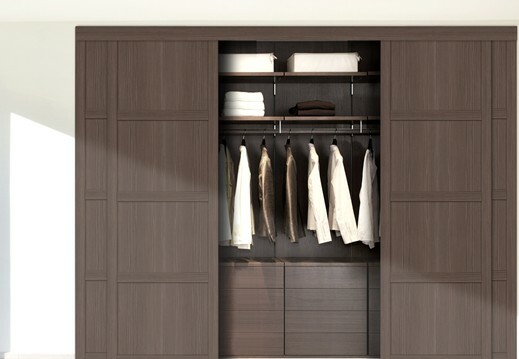 Wardrobes should be different for each person as we all have varied storage needs. Not sure what you need in your wardrobe? 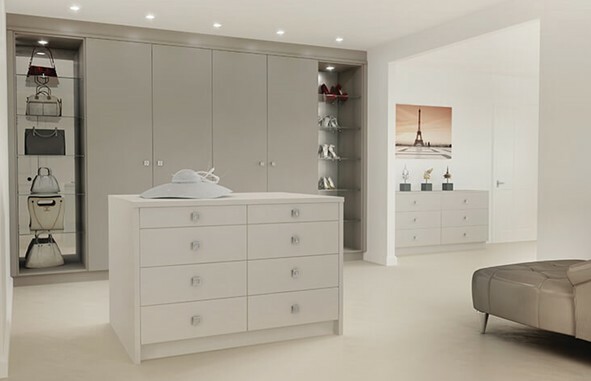 This blog will outline some of the storage and finish options we offer to give you a little taste of what you could have. With Living Coral being named Pantone’s pick for 2019 Colour of the Year, many home furnishing and fashion brands will soon be introducing this shade into their products. That leaves many of us wondering how we can incorporate this bright hue into our own homes. Here’s our advice.